I offer totally individualised nutrition advice and support. I have a particular interest in weight management, Irritable Bowel Syndrome, women’s health, picky eating in children, particularly where it’s related to sensory processing/modulation issues and supporting men and women to stay healthy throughout middle-age and beyond. As a Dietitian I am fully qualified to manage these things in the context of different diet related medical conditions you may have. Seeing me for a 1 off assessment, consultation and report is useful but I find that people often require more ongoing support over a few weeks or months. In order to offer best value for people who want to do this I have designed a number of packages based on different needs. Please see below to find out if there is a package that might suit you. Face to face consultations take place in Watford and Central London. I also like to offer consultations where people work when this is relevant and practical. If you and some colleagues would like to work with me please ask your manager or HR Director to get in touch with me. If you don’t have any diet related medical conditions, are happy with your weight but want to explore your Eating Mindset to help you maintain good health and nutrition, then this programme is likely to fit your needs best. Pre-consultation analysis of a 3-day diet diary and questionnaires submitted by you. (1 hour). 1 hour consultation to discuss your current Eating Mindset, body composition and nutritional intake and help you clarify your goals. Post consultation report (1 hour.) 1 hour of e-mail support spread over 4 weeks. Total 4 hours. 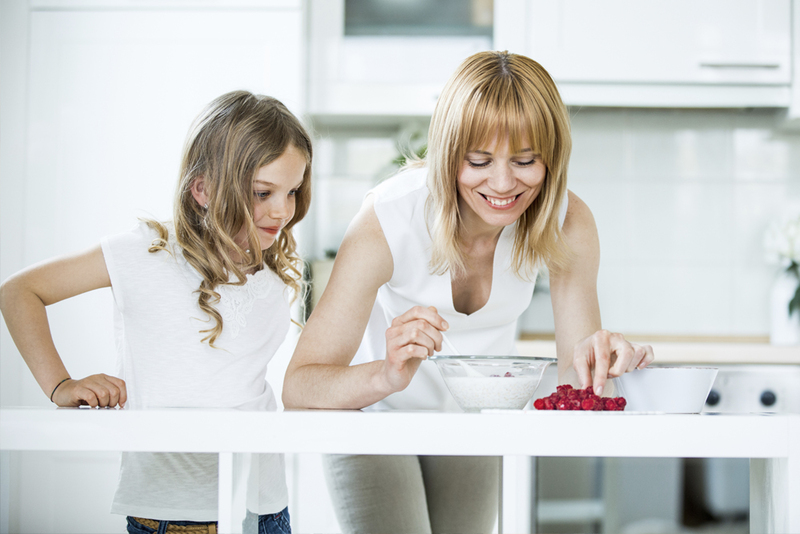 If you would like your family to learn to eat more healthily together this programme will help you cope with picky eaters and differing likes and dislikes across your family in order to make shopping, cooking and eating together more enjoyable. Pre-consultation analysis of your shopping, cooking and eating habits (1 hour.) 1 hour consultation with a parent or guardian who will take the lead role in supporting everyone to change. Post consultation report (1 hour) and 1 hour of e-mail support spread over 4 weeks. Total 4 hours. If you would like your family to learn to eat more healthily together and 1 family member has particular dietary needs then this programme will help you cope with picky eaters, differing likes and dislikes and diet related medical conditions in order to make shopping, cooking and eating together more enjoyable. 1 x 30 minute follow up consultation after 4 weeks. 1 hour of e-mail support to enable you to check in and get help where you need it. Final 30 minute follow up to review progress and plan a maintenance programme. Total time: 5 hours. Designed for those who would like to understand and respond to their Eating Mindset better to help them lose a little weight (up to half a stone/3kg) or to help them make changes associated with different life stages such as trying for a baby, pregnancy, menopause, middle age or later years. 1 hour face to face consultation to understand your current mindset, body composition and nutritional intake and help you clarify your goals. Post consultation report (1 hour). If you have a bit more weight to lose or a more complex set of life circumstances this programme has been designed to help you keep up the momentum and embed changes over a longer period of time. Pre-consultation analysis of a 3-day diet diary and questionnaires submitted by you (1 hour). 1 hour initial consultation. Post-consultation report (1 hour). 2 x 30 minute follow ups one at 4 weeks and one after 8 weeks to plan a maintenance programme and one 3 months after the end of your programme to help you stay focused. E-mail support not exceeding 15 minutes per week for 6 weeks. Total consultation time: 6 hours. If you would like to lose a stone/6.5kg or more and you are fairly disciplined and self-motivated then this programme offers core support at a lower price. Total consultation time: 4 hours. Shopping consultations – Food labels can be confusing and sometimes misleading. I can accompany you on a weekly food shopping trip or support you with an online shop and help you understands what all the numbers, colours and claims mean in practical terms. I try to avoid these wherever possible but will need to charge if I require copies of test results from your GP/hospital consultant because they will charge me for these. I may also need to add a small surcharge (about £10-15) for consultations outside normal office hours. Travel is charged at 45 pence/mile or reimbursement of Oyster Card/other travel charges.